Hill Aircraft offers a full range of “value added” services. Whether you’re buying or selling an aircraft, needing maintenance, parts, aircraft management or a charter flight — We have the ability to take care of all your aviation needs. Plus, we’ve been serving the aviation community since 1955. Hill Aircraft stands ready to serve your needs. 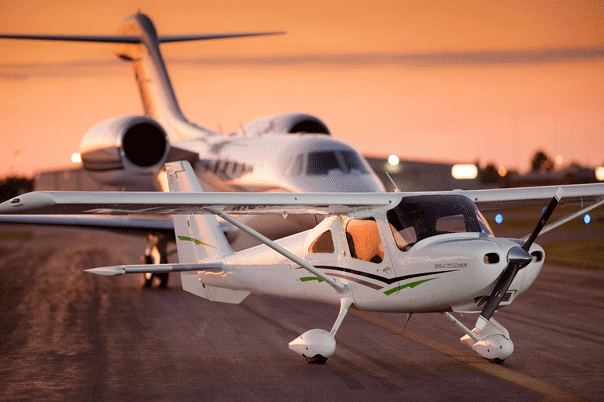 The Hill Aircraft family is committed to delivering the highest standards of safety and service to our customers. From the comfort of our FBO facilities, to the convenience and personalization of our concierge services, every crew member and passenger is treated like a VIP.